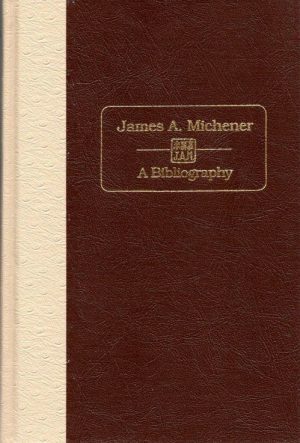 Synopsis: Here is the most complete and exhaustive annotated bibliography ever attempted of all the writings by and about Michener. 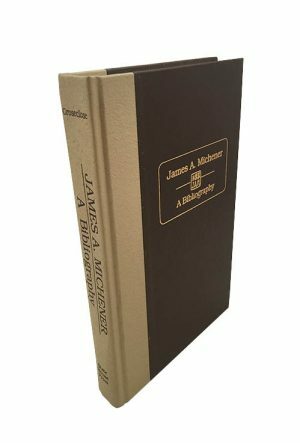 The collection covers the period 1923 to 1995 and contains over 2,500 detailed, descriptive entries. 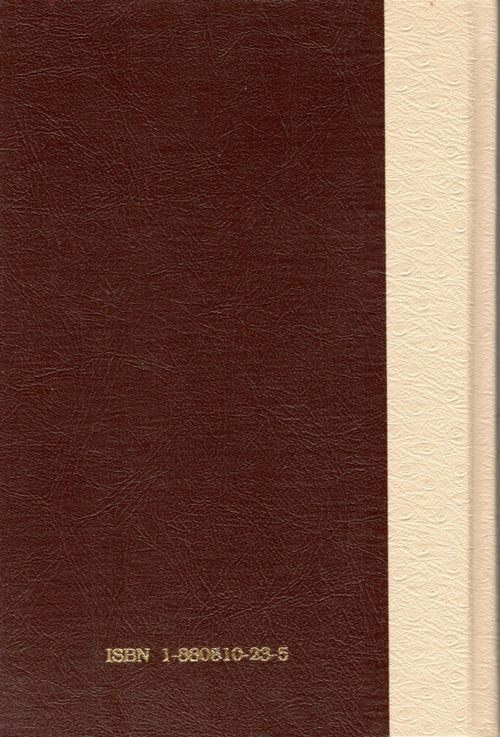 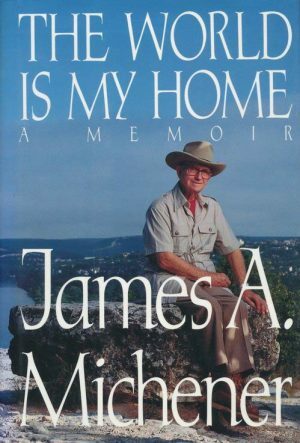 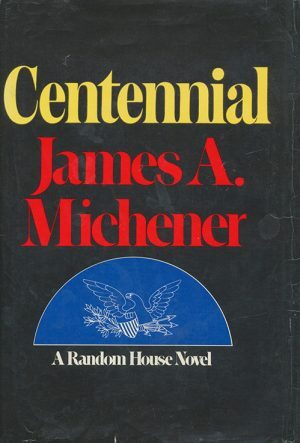 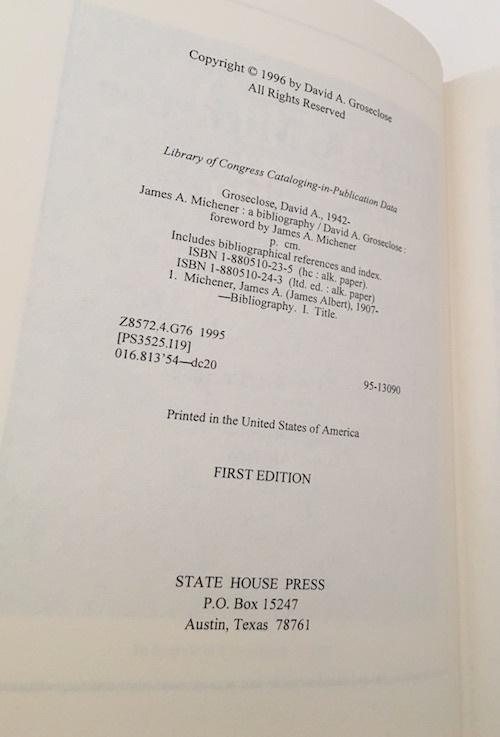 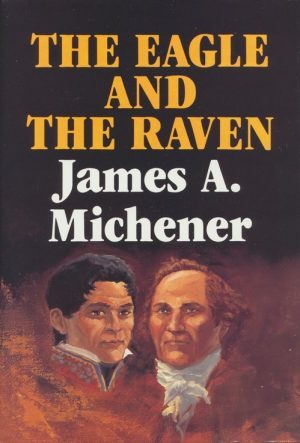 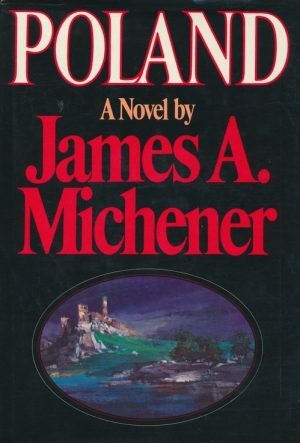 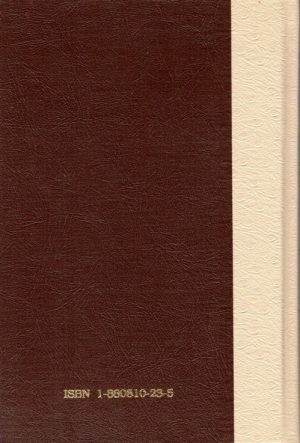 Centennial – Michener, James A.
Poland – Michener, James A. 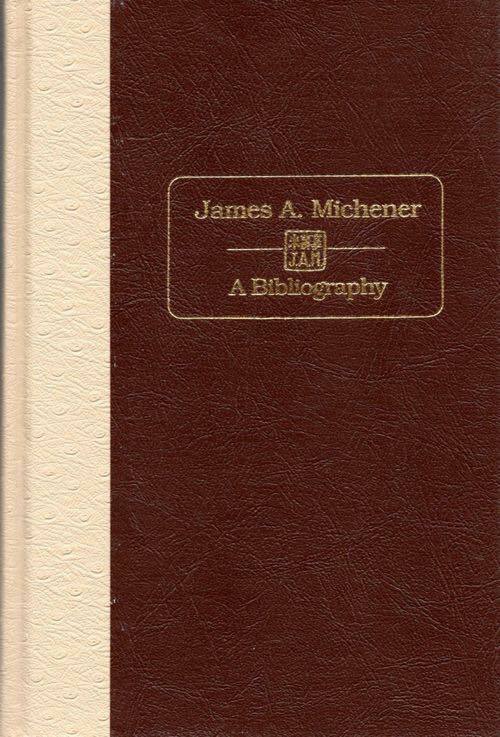 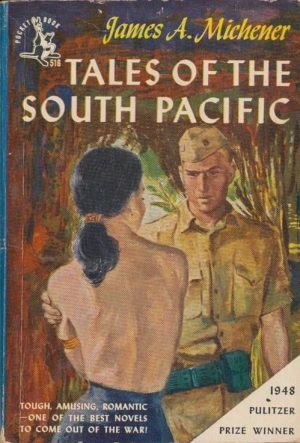 Tales of the South Pacific – Michener, James A.